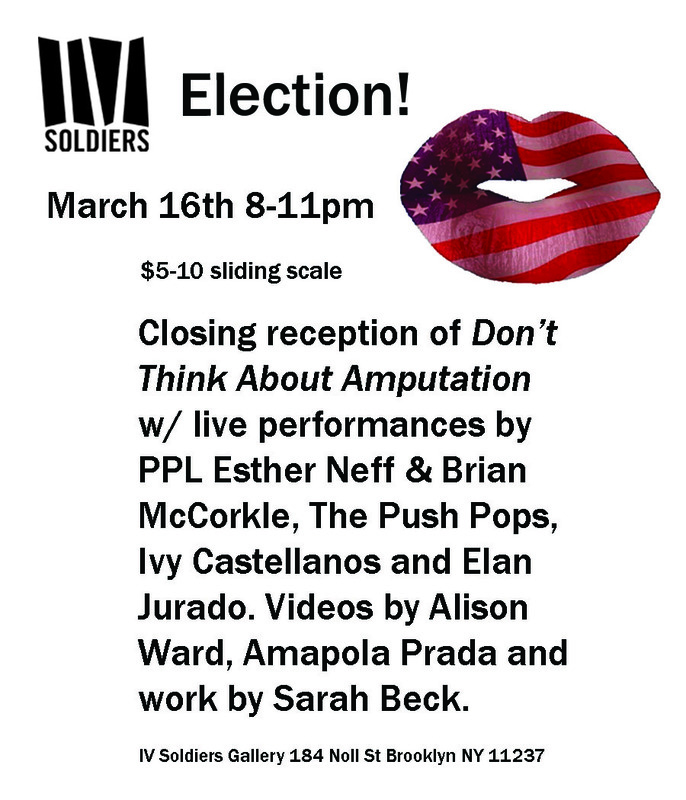 if you are around bushwick! 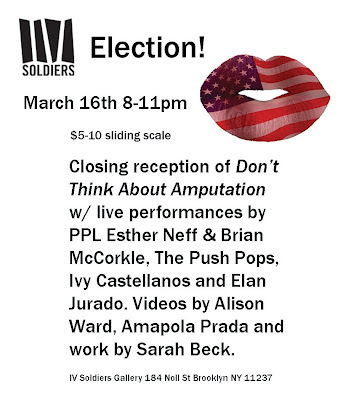 come to check out IV Soldiers new gallery space! !